Caesars Entertainment is reducing its focus on gaming in favor of finding partners interested in licensing four of its brands. In a Monday press release, the casino operator announced plans “to create unique branding and licensing opportunities” with select partners. The announcement reveals that Caesars Palace, Flamingo, The Cromwell, and The Linq are available. “Caesars Entertainment brings instant brand recognition, category-leading customer loyalty, unique hospitality and entertainment amenities, as well as decades of management expertise to world class partners,” Caesars CEO Mark Frissora declared. 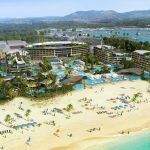 The news follows Caesars reaching agreements in both Dubai and Puerto Los Cabos, Mexico, to license its brands and manage non-gaming resorts in the vacation destinations. Caesars Palace properties will be located in both cities. Caesars isn’t the only casino operator that will be in Dubai in the coming years managing a non-gaming hotel. MGM Resorts is lending its Bellagio brand to a hotel complex that’s set to open in 2021. Caesars Entertainment says along with the instant brand recognition, partners will be afforded access to the company’s Total Rewards loyalty program that claims to have more than 55 million members. Caesars says partners will gain a network of 1,200 agents who take reservations in 50 languages for 47 properties. UNLV hospitality professor Mehmet Erdem told the Las Vegas Review-Journal thinks that makes sense. 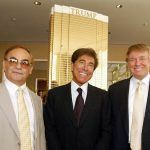 “Their loyalty members don’t just want to come to Las Vegas,” he opined. Caesars says each of the four brands available for licensure offer distinct characteristics. 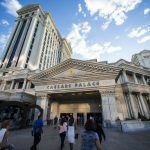 Caesars Entertainment adds that it will work together with its branding partners to bring celebrity chefs and A-list entertainment acts to the resort destinations. 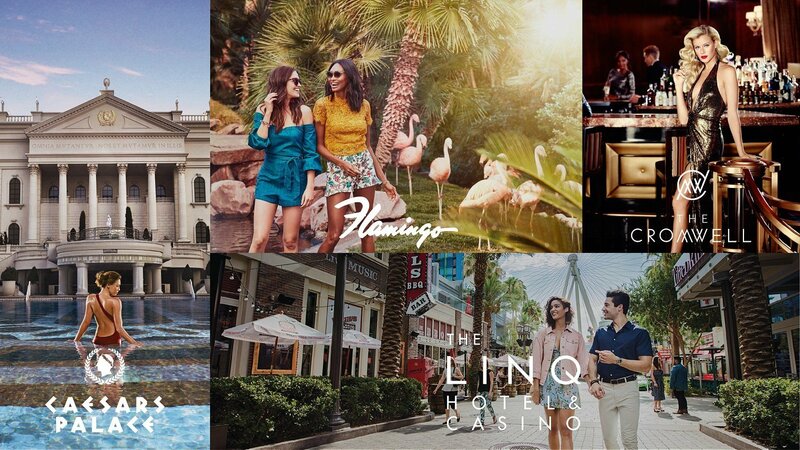 Frissora says the goal of the branding offer is to expand Caesars to five-star destinations “in a capital efficient manner.” Licensing the company’s four brands to hotels around the world additionally doesn’t tie up cash flow into development projects that takes years to construct. After emerging from bankruptcy last fall, Frissora said Caesars’ strategic growth strategy would involve reducing its leverage, or the purchasing of assets with borrowed funds. The licensing play falls in line with that mission. Part of the bankruptcy process involved transferring certain physical assets to a newly formed real estate investment trust (REIT) named VICI Properties. 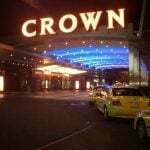 The REIT owns the physical assets of 20 casinos and leases back their operations to Caesars Entertainment. Among VICI’s holdings include Caesars Palace, Harrah’s Las Vegas, and Caesars Atlantic City.